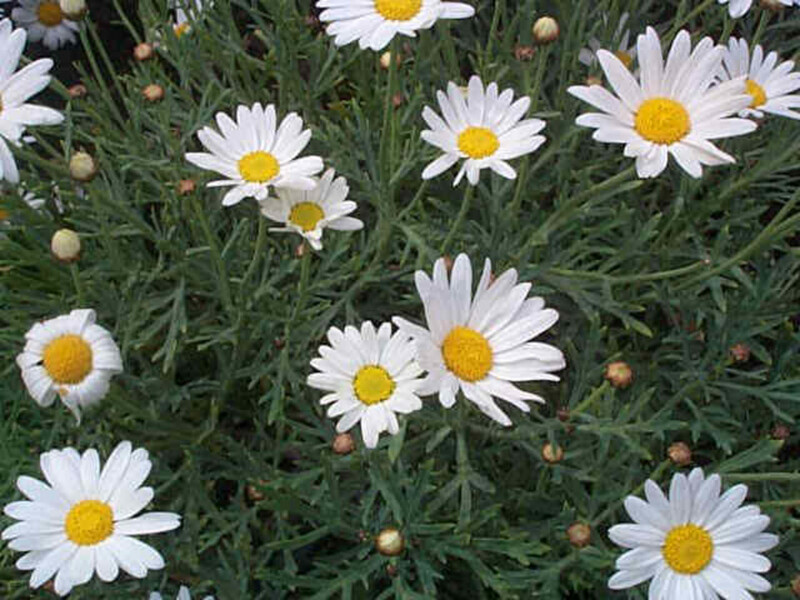 The chrysanthemum frutescens is also called Marquerite daisy, bushy daisy, cobbity daisy, Paris daisy and Boston daisy. 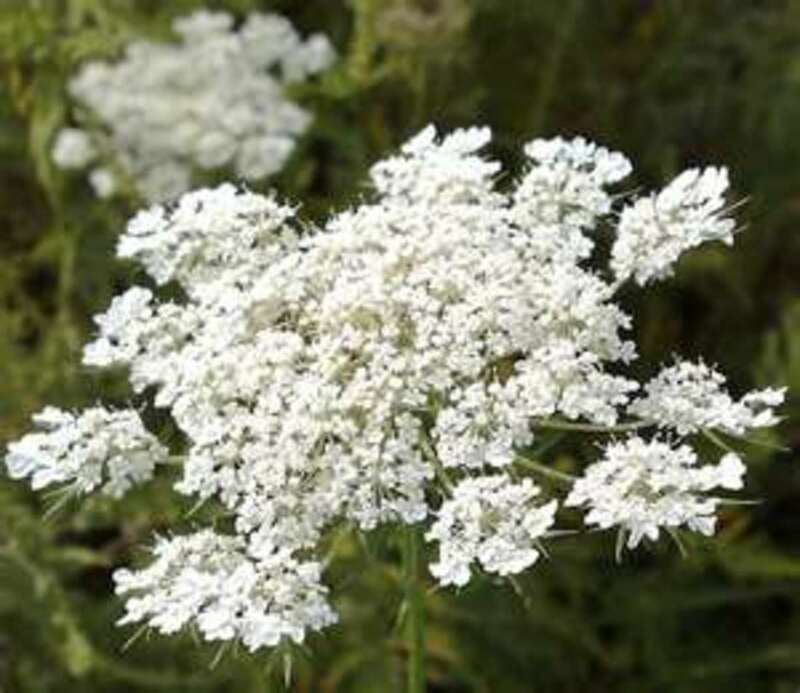 Regardless what you call them, they are adorable flowers that are usually thought of as being a yellow-centered white flower. However, they can also have pink petals or white with pink tips too. 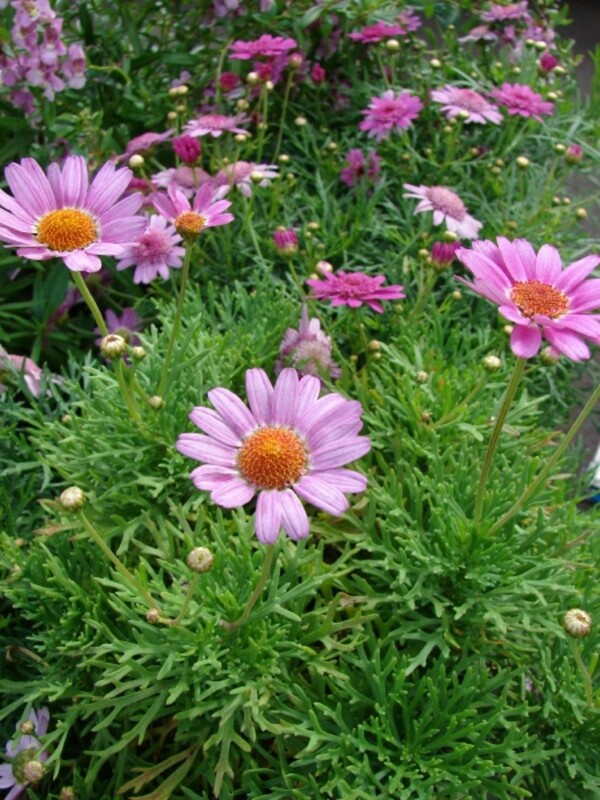 The chrysanthemum frutescens blooms from May until September and does well not only in flower beds but also in containers such as garden troughs. 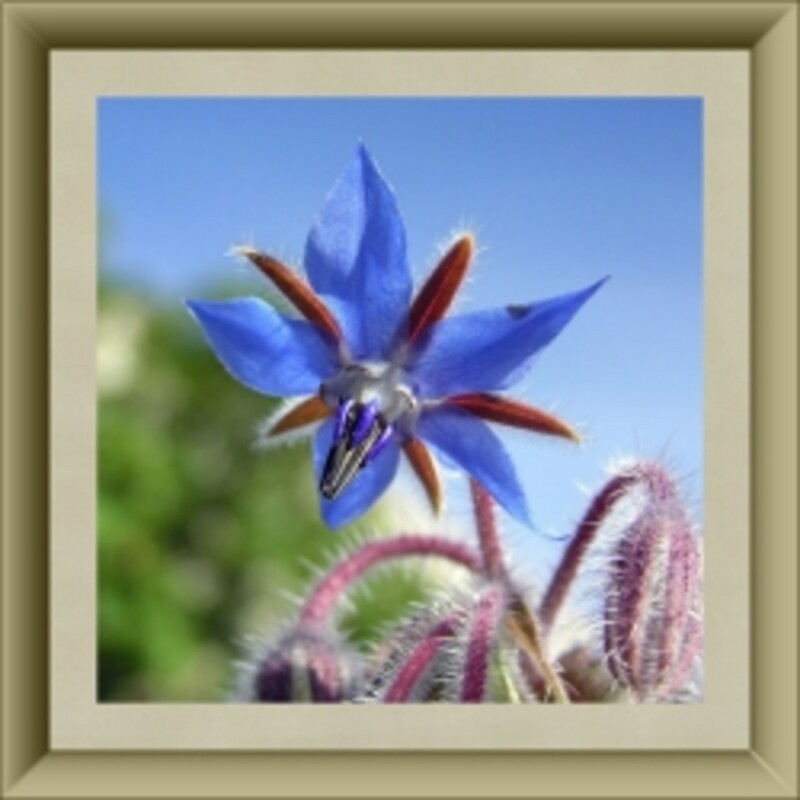 These are annual blooming flowers that grow quite compact with vibrant foliage. Native to the Canary Islands, the chrysanthemum frutescens are now grown across the world. 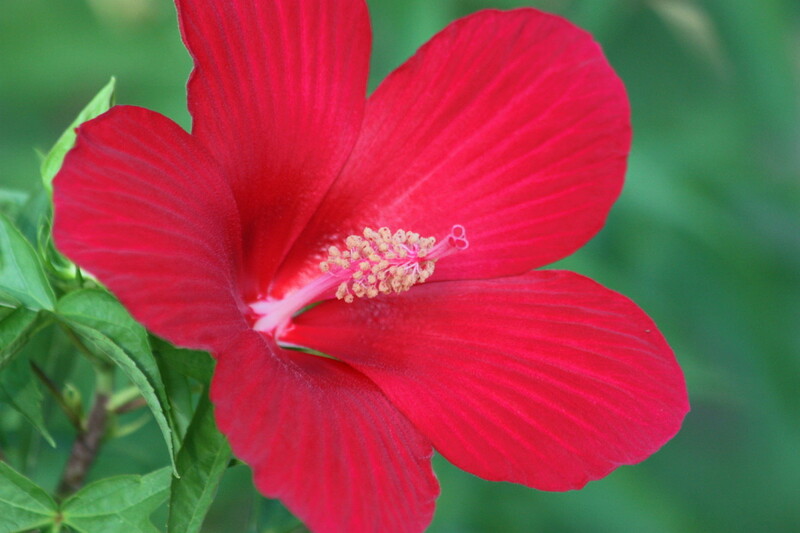 These flowers require adequate watering because their roots are quite shallow and they will thank you for a bit of fertilizer. Also, never feel guilty if you have the urge to clip your blossoms to enjoy inside because they actually need to be clipped to promote fresh blooms. 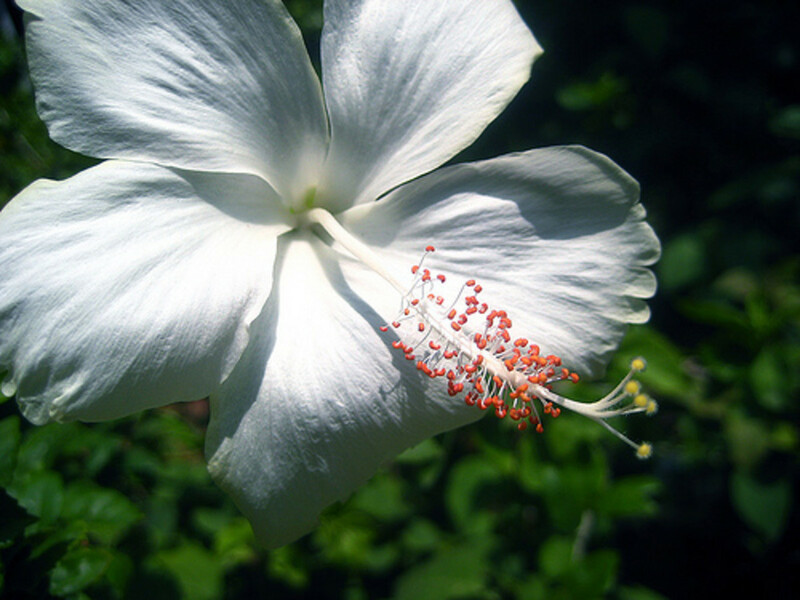 These charming blossoms are often referred to as a friendly flower. The chrysanthemum frutescens is a symbolic flower, representing purity and innocence and they are often used as a wedding flower for their meaning of new beginnings. Also, if you simply look at the chrysanthemum frutescens, you may think it is one flower but it is actually two flowers in one. There are ray florets along the outside and disc florets in the center so two layers of flowers combine together to create something quite unique. 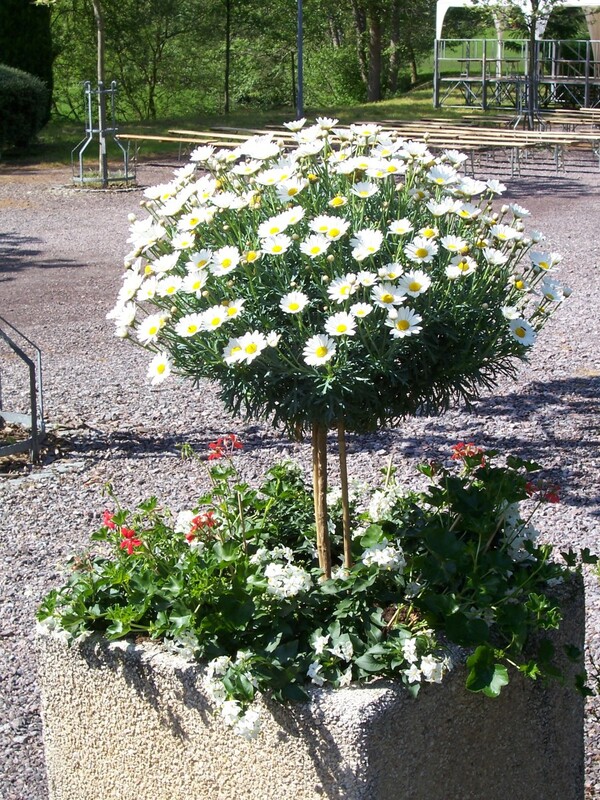 If you choose to plant your chrysanthemum frutescens outside you should pick a nice sunny location. It is also a good idea to add a bit of manure to the soil to make sure that it drains well. 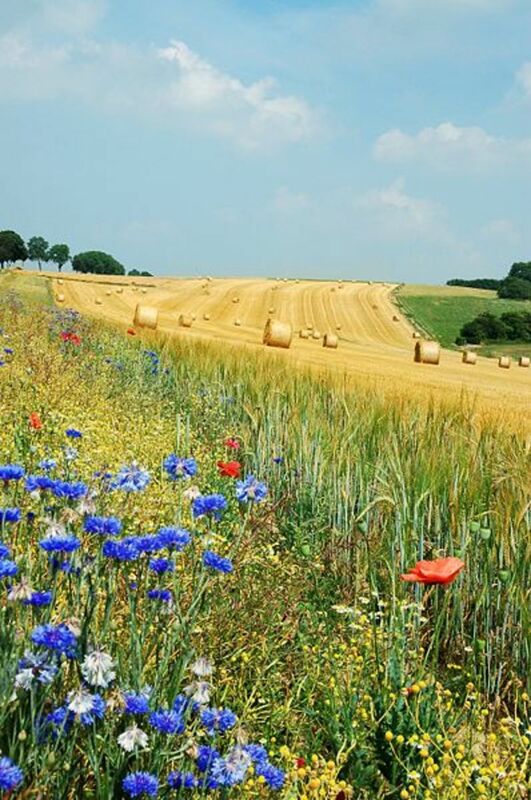 These flowers love rich soil and will produce an abundance of blooms if provided this requirement. The seeds should be sown about one inch deep or if you are transplanting flowers bought from a nursery, the hole should only be slightly bigger than the root ball. When planting the chrysanthemum frutescens they should be spaced a little under a foot apart so they have enough room to spread a bit. 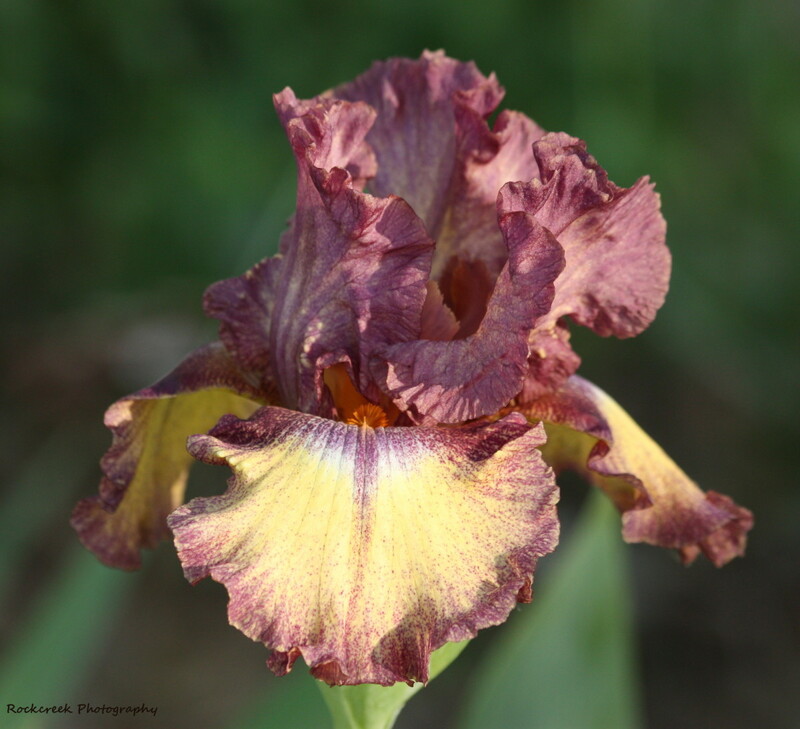 If you have a summer that is hot with only a bit of rain, these flowers should be watered every three days and when fertilzing, choose one that is high in phosphorus. The chrysanthemum frutescens is a fun lively flower that has the ability to make any landscaping and any gardener smile.